Amazon’s Great India Sale is well underway and there are some pretty interesting deals offered by the online retailer, especially if you are a gadget freak. There are deals on smartphones and laptops that are sure to whet your appetite. However, if you are an audiophile looking for a way to amp up your music listening experience, then you should check out these three deals. 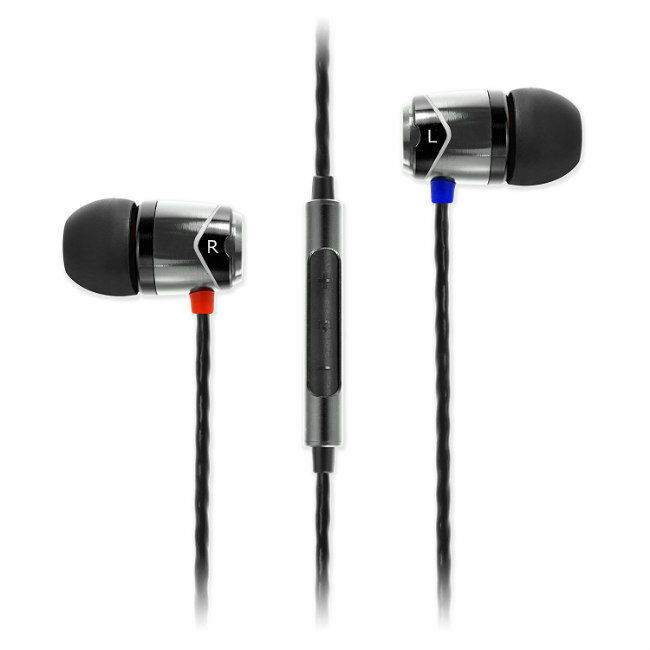 Ultimate Ears offers a range of quality audio devices that offer killer sound quality for its price. 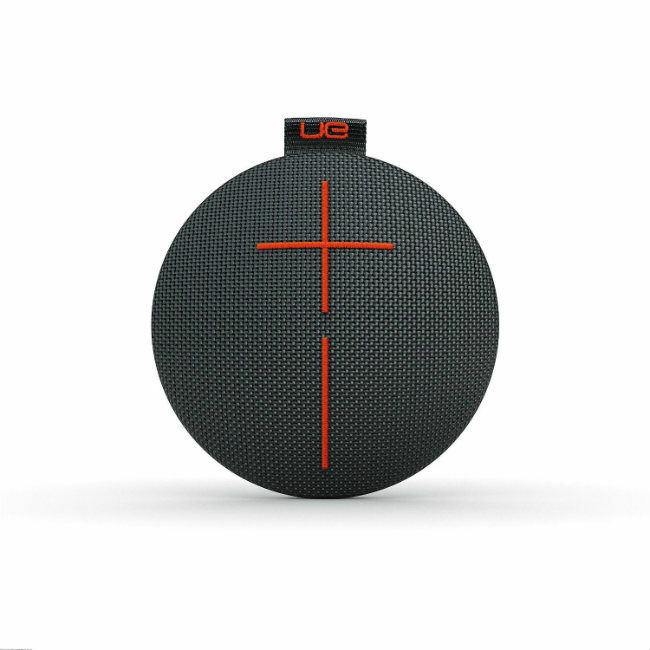 The UE Roll 2, takes what was offered in the original UE Roll, and cranks it up a notch. 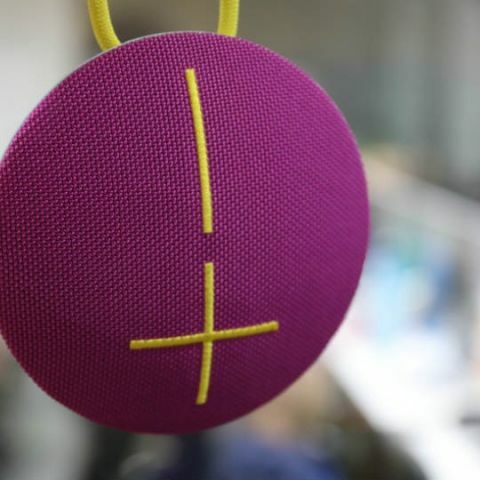 You still get saucer-shaped design that looks pretty unique along with the bungee strap that adds versatility to the speaker by letting you hang or attach it from surfaces. You can also pair two of the speakers together if you want. While portable speakers are great and all, but what if you want to listen to your tunes in private? That’s where headphones come in. 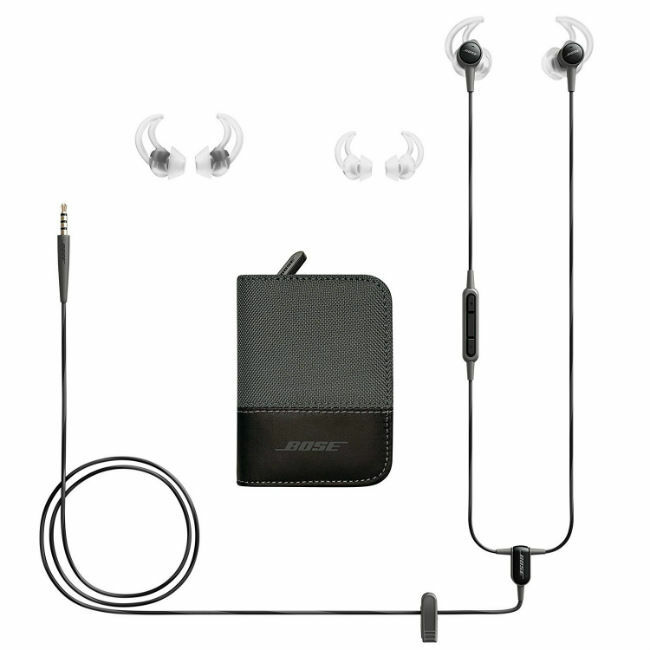 Bose is a pretty well known brand in the world of audio and their SoundTrue Ultra headphones offer pretty good audio quality and the in-ear design ensure that you’ll be able to carry them everywhere. The headphones also come with an in-line microphone and a carry case that helps protect the headphones when you carry it around. If you feel that the Bose headphones are a little too expensive for your taste, you might want to take a look at the SoundMagic E10C headphones. Like the Bose, they too feature an in-ear design and come with a carry case that lets you carry them around easily. Further, you also get an in-line controls that should come in handy if you usually listen to music from your smartphone. How to convert file using Format Factory? Anyone plz tell me, how to use Mediacope?